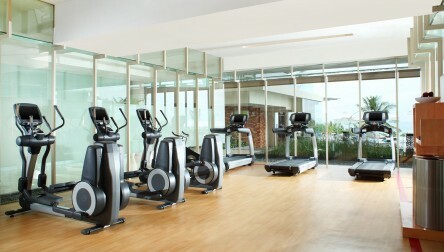 At the only 5 Star in Kuta, enjoy the pool, relaxing and fitness amenities. 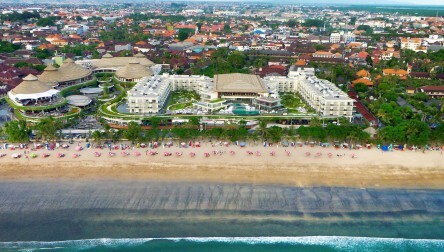 We hope you enjoy your Pool Day Pass at Sheraton Bali Kuta Resort.At the only 5 Star in Kuta, enjoy the pool, relaxing and fitness amenities. 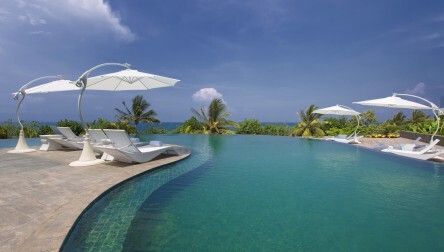 We hope you enjoy your Pool Day Pass at Sheraton Bali Kuta Resort.